CBS News has named Jamie Yuccas as correspondent, based in Los Angeles. Yuccas comes from the CBS Newspath satellite news-gathering service, where she spent two years as a reporter; she also served as a CBSN anchor. Prior to that, she worked for WCCO-TV in Minneapolis, Minnesota. 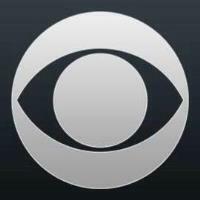 Follow CBS News on Twitter.